THE inspiring acts of two paramedics who took a palliative care patient to the ocean one last time has captured royal attention. 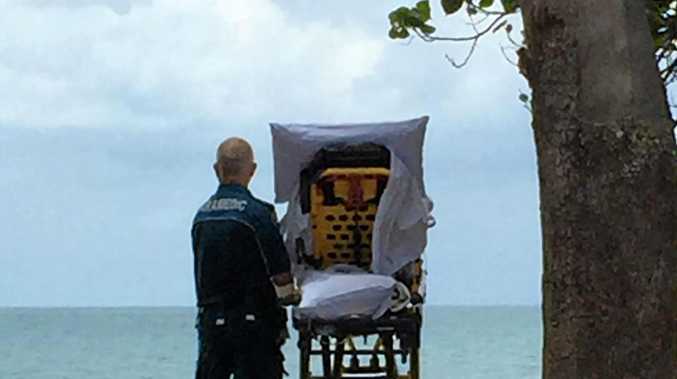 Hervey Bay paramedics Danielle Kellam and Graeme Cooper took a dying woman to the beach for her final time in November. The beautiful story went viral and even captured the attention of Prince Harry and The Duchess of Sussex, Meghan. 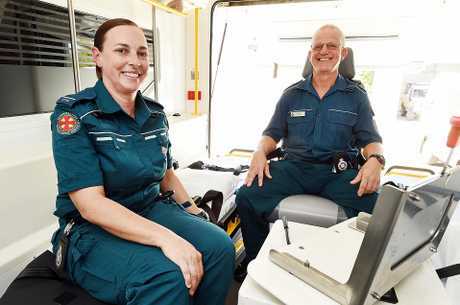 Kensington Palace reached out to the Hervey Bay officer in charge to announce the royal newlyweds would like to meet the paramedics during their trip Down Under. "She says Prince Harry and Meghan want to meet you, and I've gone 'unbelievable is this real, like pinch me for goodness sake,'" paramedic Graeme Cooper told media. The humble paramedics said it was a "blessing" to be able to fulfil the dying woman's last wish to see the ocean. 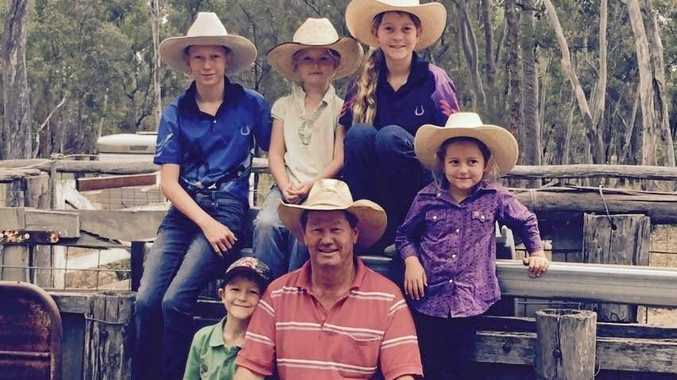 "If you can do something special for them, even though their life's coming to an end, you can give them a fulfilment and that fulfilment is something that's a blessing for us to be able to give," Mr Cooper said. The paramedics recalled the woman looked up at them and said "I'm at peace, everything is right".